This post is sponsored by Pepperidge Farm, but the content and opinions expressed here are my own. 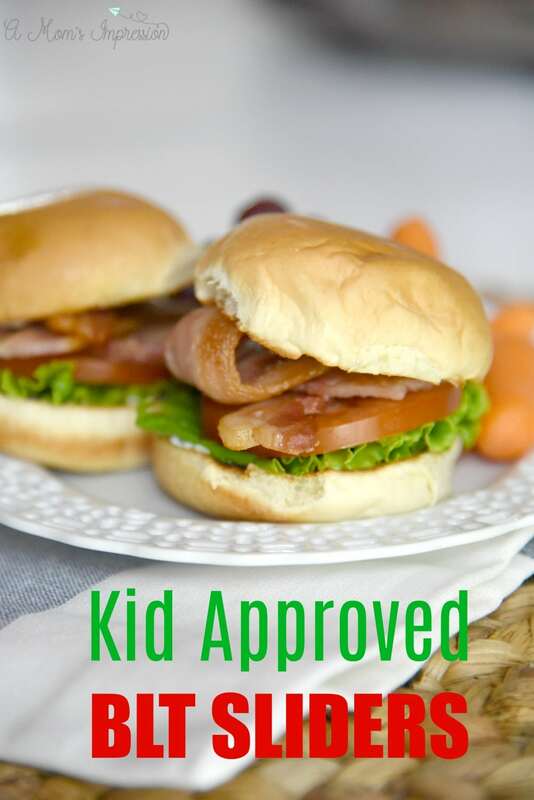 These kid-friendly mini BLT Sliders are fun to make and fun to eat! A classic recipe that is perfect for a lunchbox with the addition of some tasty slider buns. Back to School time is right around the corner. In fact, my kids start school in two weeks! Life is about to get a little bit more hectic. It is time to get ourselves back into a routine and start meal planning for school lunches. Packing my kids’ school lunches can be a bit tricky. I have a very picky eater on my hands and finding new recipes can be a difficult task. There are only so many PB&J sandwiches I can make in a week before I go nuts. Something I like to do is to take a classic recipe and put a little twist on it so that it seems like a new meal but still has the classic flavors I know my kids love and, more importantly, will eat. That is why I love Pepperidge Farm® Bakery Classics Slider Buns. 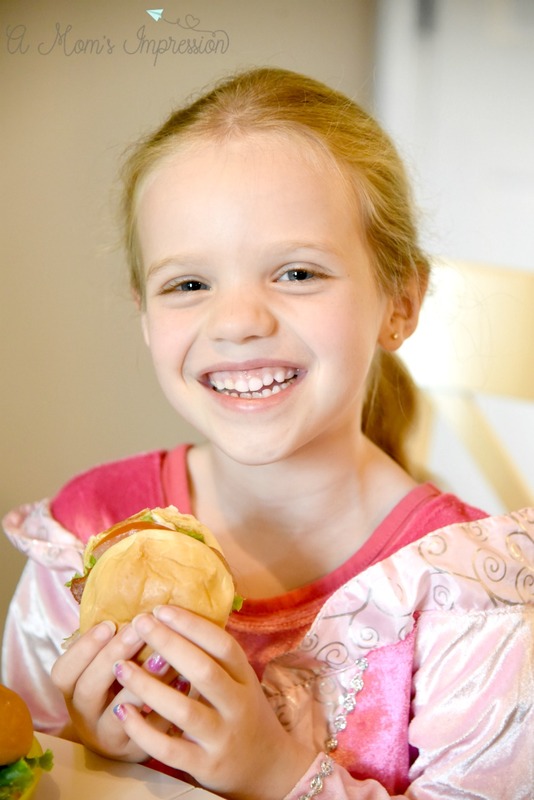 These fun little buns are perfect for kid-sized hands. I can take their favorite sandwiches and make them fun by miniaturizing them. A couple of these fit perfectly in their lunchboxes and are the perfect size for lunches. My kids only get about 25 minutes to eat their lunch so having something they can eat easily is critical. 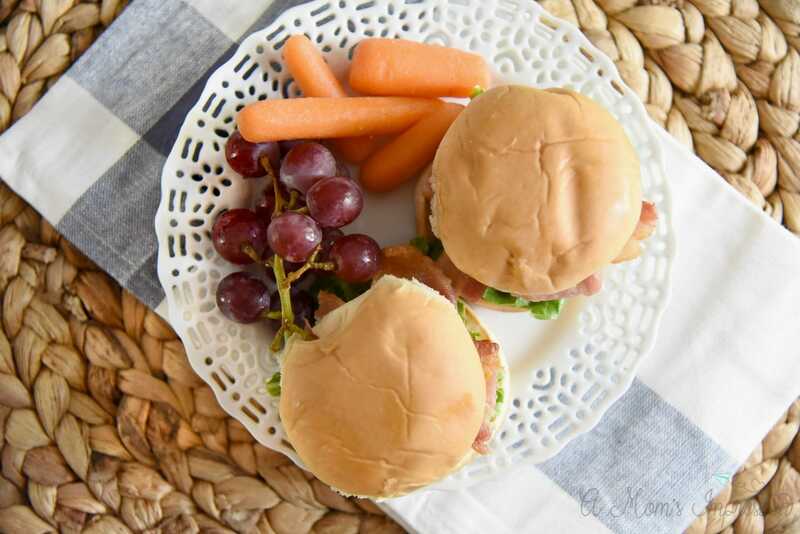 Pepperidge Farm® Bakery Classics Slider Buns come in different flavors including white, wheat, potato, and sweet and soft so you can find the perfect combination for whatever protein you want. 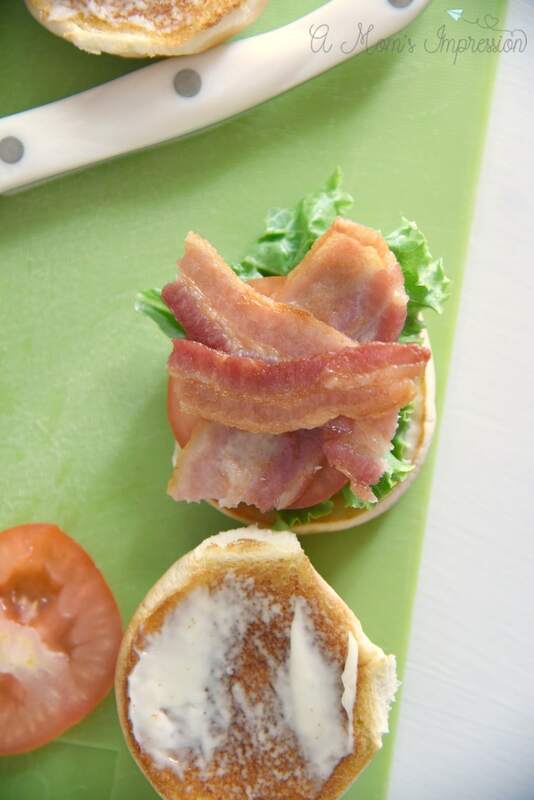 We found the sweet and soft slider buns were perfect for our mini BLT sliders. A BLT is typically comprised of bacon, lettuce and tomato on toasted bread with a little bit of mayo. Over the years there have been some amazing modifications to the classic BLT. I personally love to add melted cheddar cheese to mine as well as avocado. 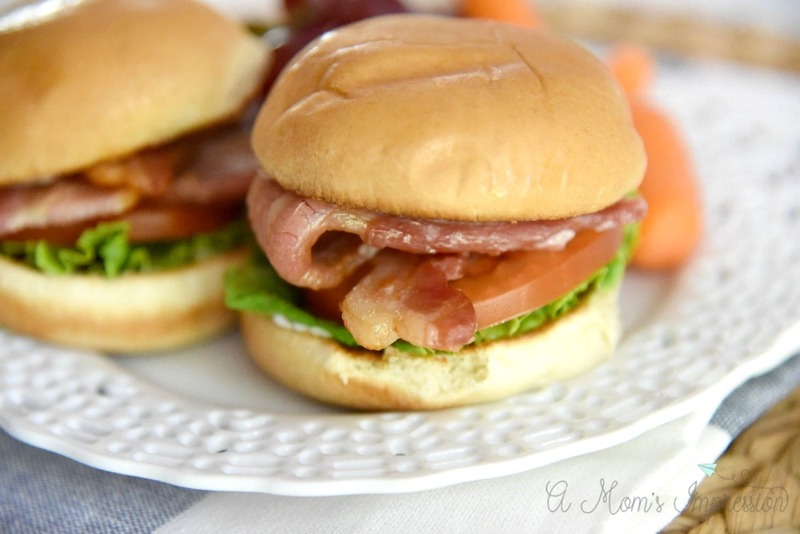 Seeing as how I have picky eaters, I stuck with simple mini BLT sliders for this lunchbox recipe. 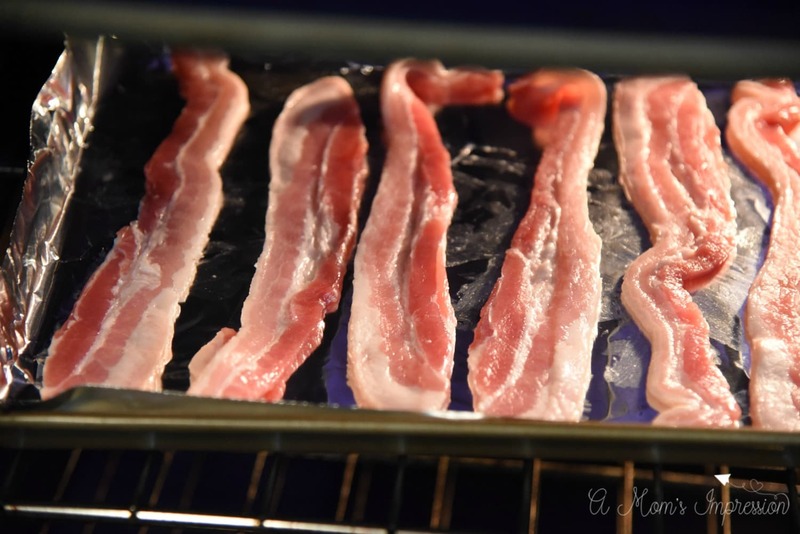 Place bacon on a baking sheet and place inside a cold oven. Turn oven to 350 degrees and cook until bacon is nice and crisp about 10 minutes. While bacon is cooking, prep and clean your lettuce and tomatoes. Tear lettuce leaves into smaller pieces that will fit on the slider buns. When bacon is finished cooking, place slider buns face up on a baking sheet and broil until toasty. Spread mayonnaise on the tops and bottom of each slider bun. Cut bacon slices into thirds and place 3 of those thirds onto the buns. Add a slice of tomato and lettuce and top with bun. 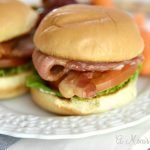 I hope these mini BLT sliders get your creative thinking caps going for the back to school season. There are so many great lunchbox lunches that can be created with these tasty buns. 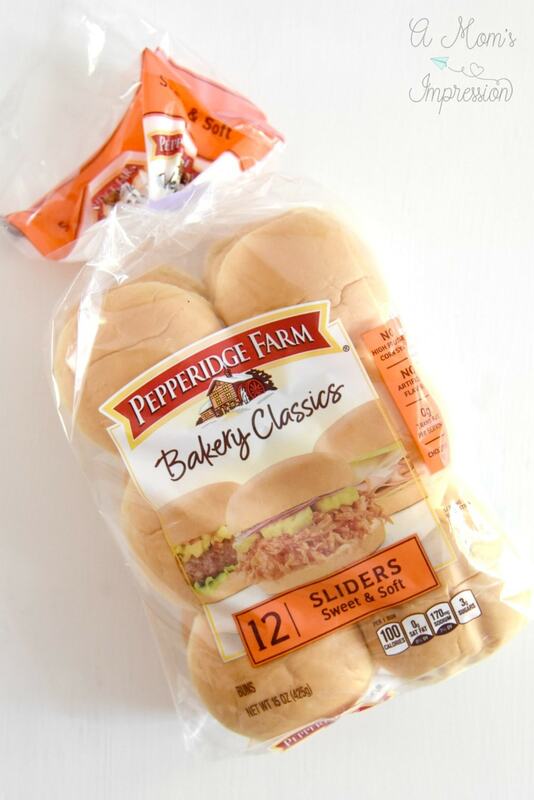 Be sure to keep an eye out at your local grocery store to find Pepperidge Farm® Bakery Classics Slider Buns. You can find them with the classic hamburger and hot dog buns usually in the bread aisle.